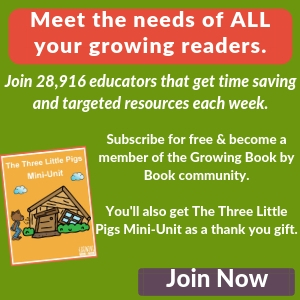 Do you want to help your toddlers grow into readers? This is the spot for you. 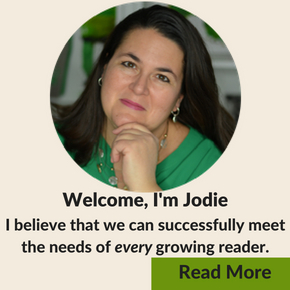 I believe that we can meet the needs of ALL our growing readers. The most important thing we can do to nurture our little ones is to talk with them. 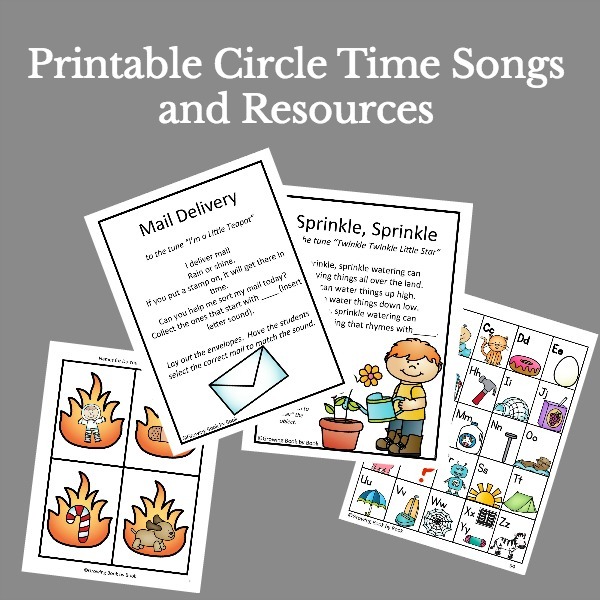 Below you will find lots of playful language activities and great books to share and enjoy with toddlers. A toddler’s vocabulary grows by leaps and bounds through this stage. 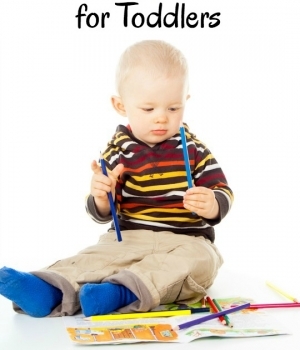 Toddlers generally can learn a handful of new words each day. One of the best ways to build vocabulary is to talk WITH our toddlers. The second best thing to do is to read lots and lots of books to them. Keep reading for more Vocabulary Tips. We do not expect toddlers to identify the letters of the alphabet. However, it is appropriate to play with letters. Here are fun ideas for interacting with the alphabet. Promoting ABC Exploration with a Toddler is a post that shares lots of hands-on ideas for playing with the alphabet including our very favorite, Runaway Letter. Need more alphabet ideas? Visit our Alphabet Games & Activities page. Reading with Toddlers can be challenging. Those little ones love to move. Here are some tips and ideas to get organized. As we said above, read, read, and read some more with toddlers. 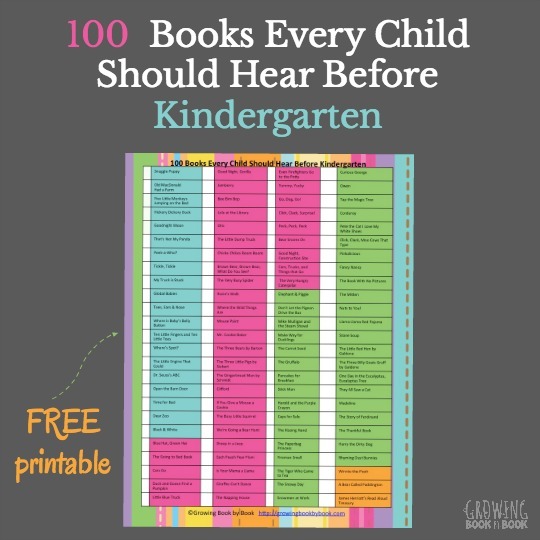 You can save lots of time by collecting the books on this list. They are sure to be hits. P.S. Becoming a member of the free Growing Book by Book community means that you want to meet the needs of all our growing readers. JOIN US!